When you come across a file you don’t need anymore in Windows 10; you erase it. But, to get rid of those files permanently, you’ll need to do something else than click on the delete option. 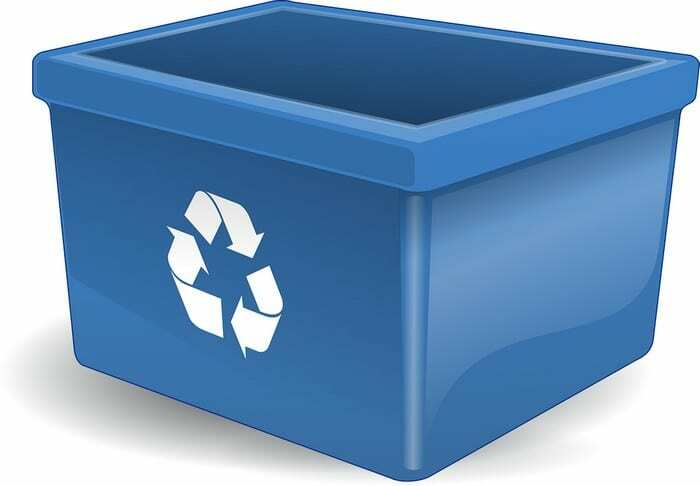 When you wipe a file, it may disappear from your files, but it still accessible in the recycling bin. The following guide will show how you can empty the recycling bin on a schedule. That way, you can worry about more important things and not whether you emptied the recycling bin or not. 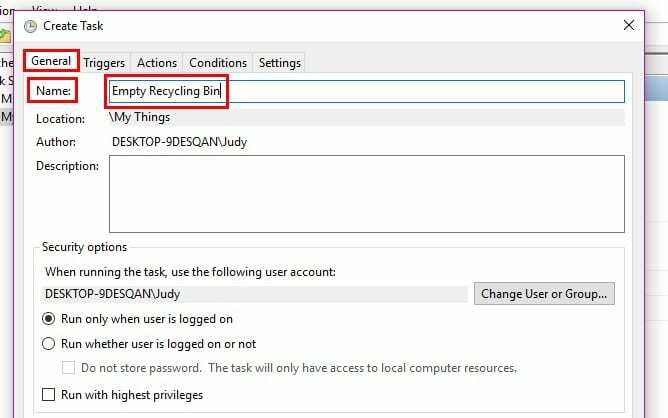 To schedule the recycling bin, open the Task Scheduler by searching for it in the search bar. 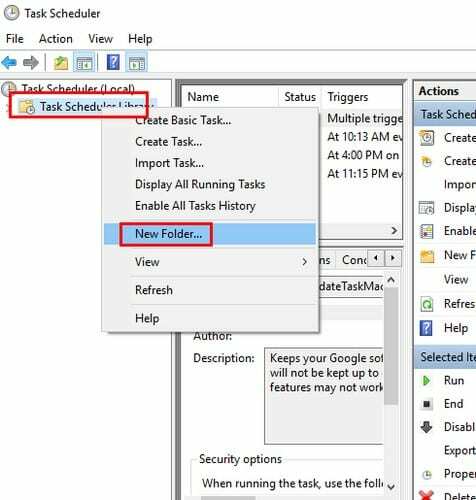 When the new window appears right-click on the option that says Task Scheduler Library and click on the new folder option. What you name the folder is up to you, but try to name it something that describes your tasks. Right-click on the new folder and choose Create task. The window should open in the General tab, but if it doesn’t, that where you need to click. Give your task a name such as Empty Recycling bin. Click on the Triggers tab, followed by the New option at the bottom left. Click on the Begin the task drop-down menu, and you’ll see various options, but I’m going to go ahead and choose On a schedule. I would recommend that you choose the monthly or weekly option if the schedule option is being used as a trigger. There will also be an option where you can decide when you want the cleaning to begin. Right below that you can also choose the day. Double-check to make sure that everything is entered correctly and click OK to finish your task. The more things Windows can do for means that you’ll have more time for other useful things. Emptying out the recycling bin may not seem like much, but it sure helps. Are you going to empty out the recycling bin on your own or will you have Windows do it for you automatically?